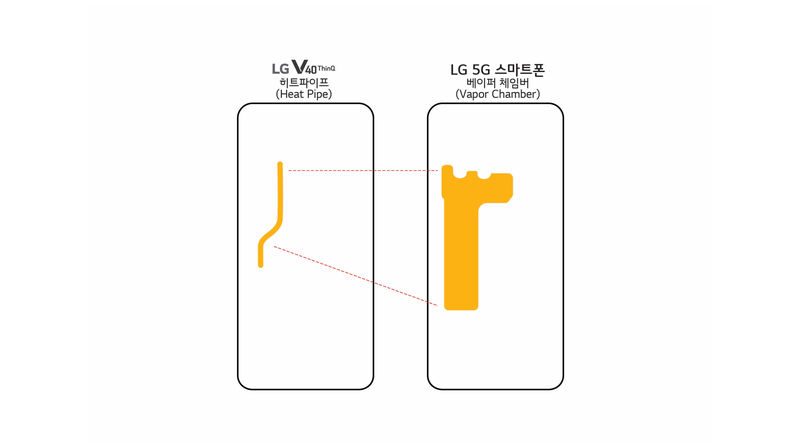 LG is expected to launch the next-generation of its flagship smartphones, the G8 ThinQ and the V50 ThinQ, at the Mobile World Congress 2019. 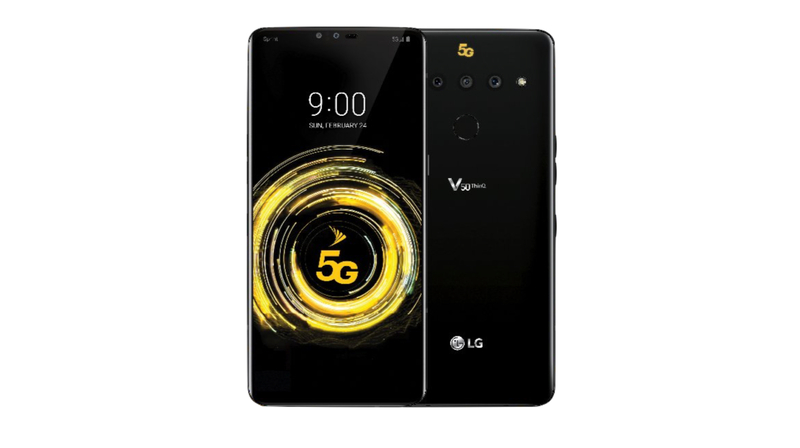 The V50 ThinQ will be one of the first smartphones to support 5G networks. Reports were rife that LG might use the MWC stage to announce their take on a foldable smartphone but they all turned out to be inaccurate. LG has declared it won’t be releasing a foldable smartphone in 2019. Instead, it will launch a distinctive accessory in the form of an “Attachable Dual-Screen” which will be compatible with V50 ThinQ. A senior LG executive has confirmed the launch of the attachable dual screen accessory for the upcoming LG flagship smartphone. The innovative accessory will be an attachable flip-cover style display for the V50 ThinQ. Interestingly, the V10 and the V20 were known for a secondary display, which was located on top of the main display. LG discontinued this feature since the V30, instead relying on a software counterpart of it. 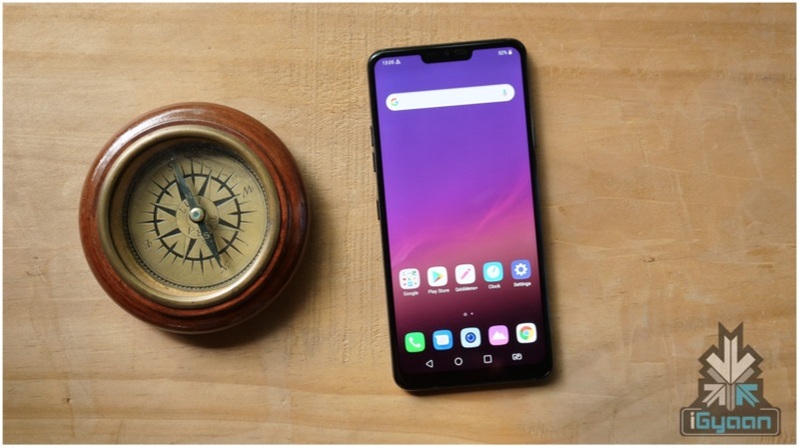 The LG V50 ThinQ with the attachment may end up looking like the ZTE Axon M, which was the first dual-screen smartphone. The V50 ThinQ is expected to sport a 6.4-inch OLED display with a wide notch up top. The device will reportedly run on the latest Snapdragon 855 SoC from Qualcomm. As the device will be 5G compatible, it is likely to feature the X50 modem from Qualcomm. Previous reports have claimed that running 5G generates a lot of heat, therefore, the upcoming smartphone is likely to have some sort of cooling technology. The device can have the vapour chamber technology that it had previously showcased. As far as optics go, the device will feature 5 cameras in total. This would comprise of three cameras on the back and two front-facing cameras housed in the notch. The V50 ThinQ is expected to be priced at between KRW 1.3 million and KRW 1.5 million (around Rs. 83,000 – 98,800 ). The smartphone will go on sale in the US in the month of March.